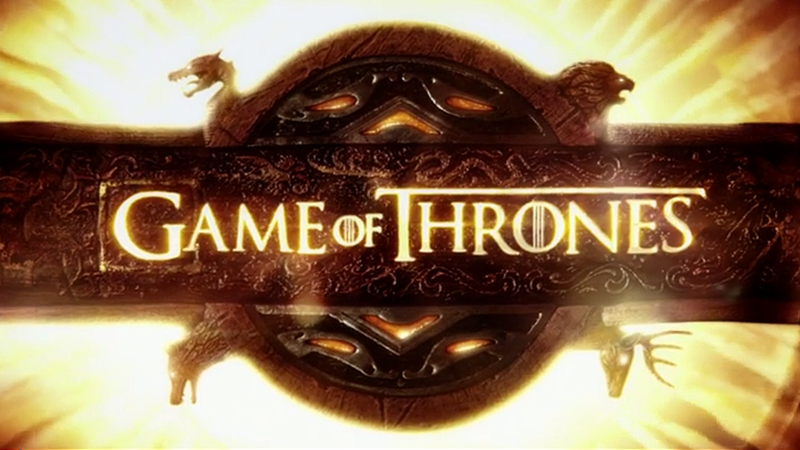 A Realm With a Vengeance: Watch a Season 4 Trailer — Making Game of Thrones " "
The newest Season 4 preview features plenty of swords, fire and fighting, but a larger theme emerges in the trailer: revenge. Arya Stark pledges to kill; Jon Snow seeks justice; Oberyn Martell arrives to pay a debt; and Daenerys Targaryen has her own plan: "I will do what queens do. I will rule." Don’t forget -- Season 4 premieres on April 6.